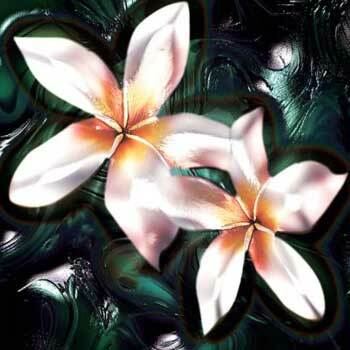 Frangipani is a deciduous plant and has an exquisite fragrance. We are one of the prominent Pure Frangipani Essential Oil Manufacturers in India, producing uncut, alcohol free, pure Frangipani Oil. Our Frangipani Essential Oil is excellent for aromatherapy, perfumery and cosmetic and toiletry products. Our Pure Frangipani Oil is an important ingredient in many beauty and health care products.